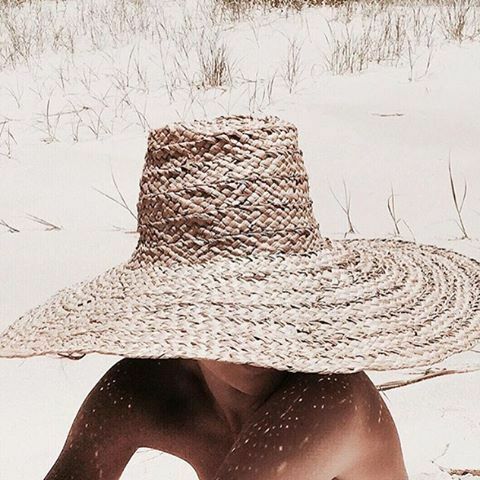 Since I am heading down to Florida next week and because I have started to take much better care of my skin, I am on the hunt for the perfect beach hat. I need something that provides enough coverage for sun protection but is also stylish. I love a big floppy hat that basically says "do not disturb" while wearing oversized sunnies - but I think my favorite style has to be the panama hat.